This study investigated the clinical and radiographic factors that influence outcome after arthroscopic subacromial decompression (ASAD) for shoulder impingement syndrome. The goal was to develop a new preoperative scoring system to identify patients who would have a prompt and sustained benefit from ASAD. 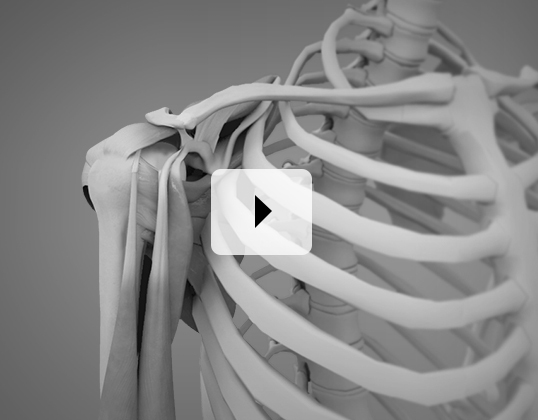 During shoulder arthroplasty, the subscapularis tendon is released and repaired. Whether subscapularis strength subsequently returns to normal is poorly understood. This study's purpose was to determine whether subscapularis strength returns to normal after shoulder replacement and whether any preoperative factors predict the return of strength postoperatively. Anatomic total shoulder arthroplasty (TSA) and reverse total shoulder arthroplasty (RTSA) are increasingly common procedures employed to treat arthritic conditions. Although TSA is a widely accepted procedure for glenohumeral arthritis with intact rotator cuff, concerns about RTSA persist because of variable complication rates and outcomes. Few studies have analyzed the effect of diabetes on outcomes after total elbow arthroplasty (TEA). We investigated the perioperative complications after TEA in patients with and without diabetes. Ultrasound examination is both accurate and cost-effective for the confirmation of a clinical diagnosis of carpal tunnel syndrome. Previous studies have shown electrodiagnostic testing and ultrasound to be similar with regard to sensitivity and specificity. The purpose of this study was to compare the sensitivity and specificity of ultrasound and electrodiagnostic testing by using a validated clinical diagnostic tool as the reference standard.